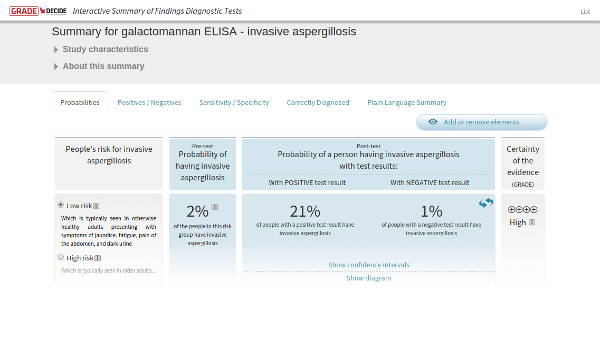 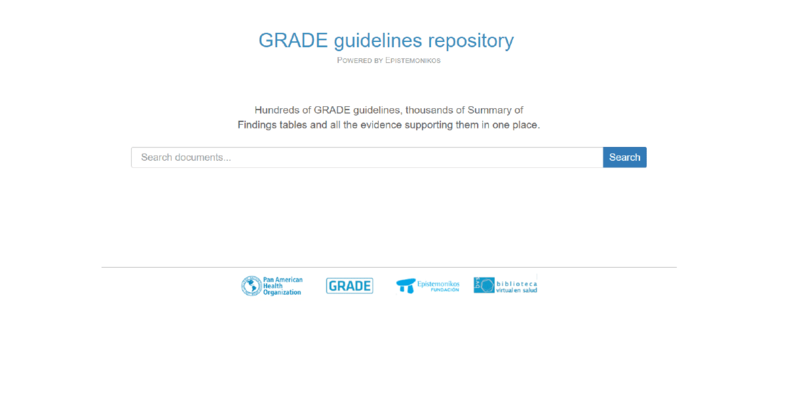 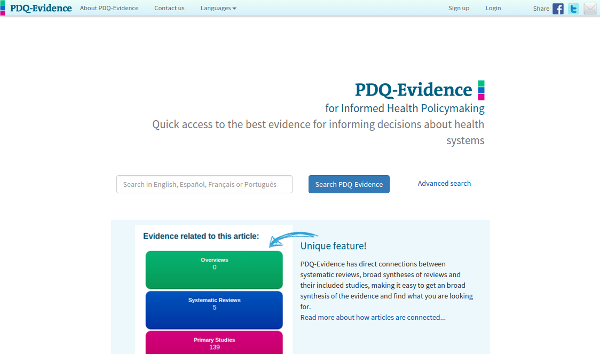 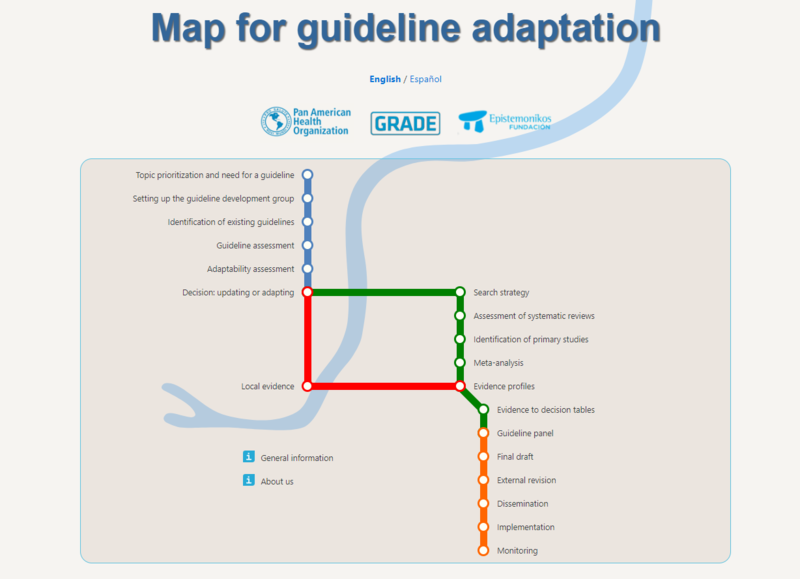 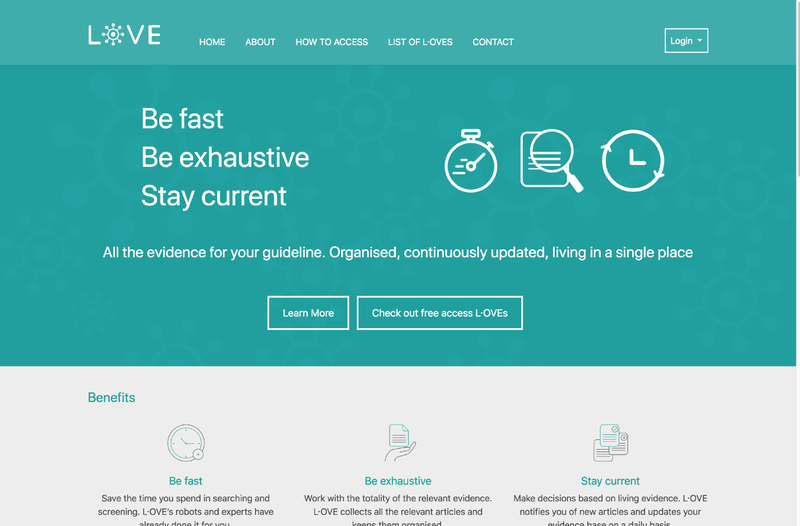 Hundreds of GRADE guidelines, thousands of Summary of Findings tables and all the evidence supporting them in one place. 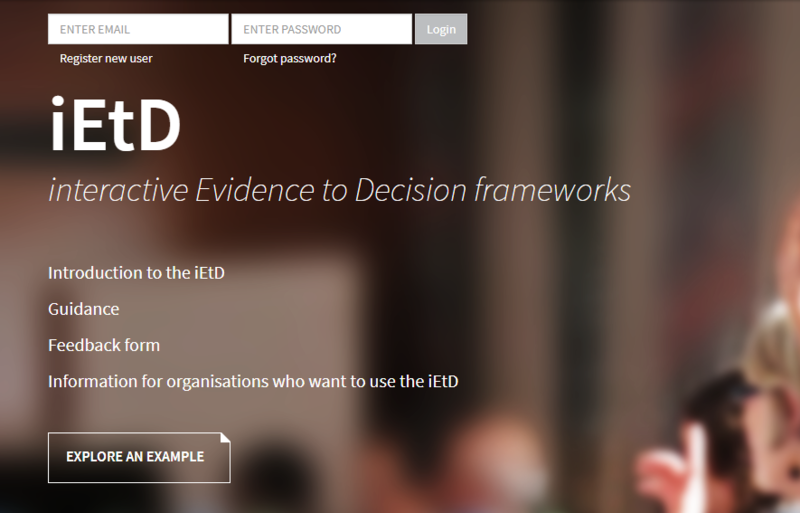 The purpose of Evidence to Decision (EtD) frameworks is to help groups of people (panels) making healthcare recommendations or decisions move from evidence to decisions. 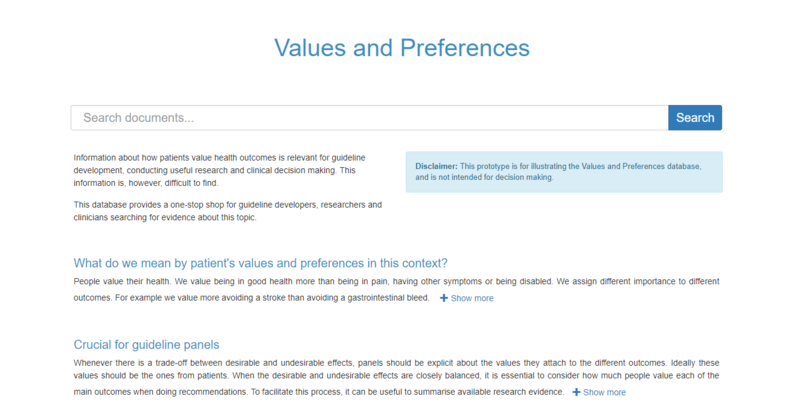 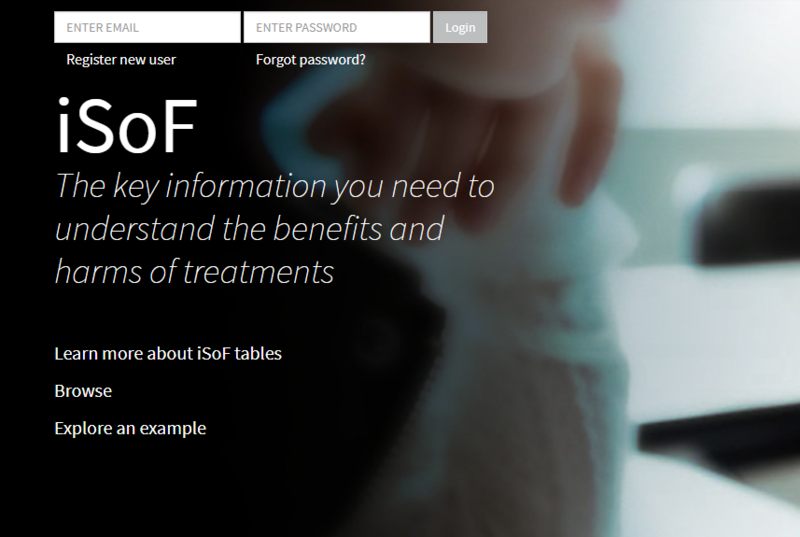 Summary of Findings (SoF) are tables suggested by GRADE group that summarize evidence in a succinct, transparent, and informative way.